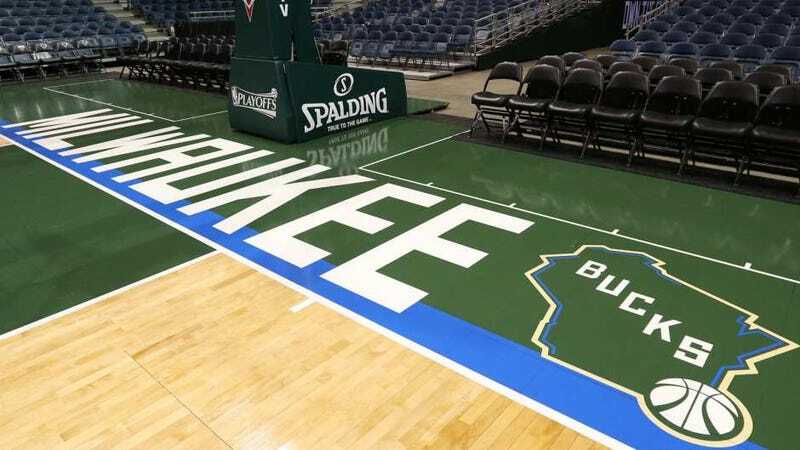 The poison pill in the Bucks’ $550 million sale to billionaire hedge fund managers Wes Edens, Marc Lasry, and Jamie Dinan was in the “guarantee” that the team wouldn’t move. At the league level, the NBA was committed to keeping the team in Milwaukee if and only if the new owners would build a new arena to replace the 27-year-old Bradley Center. If construction doesn’t begin in 2015, according to that quiet provision of the sale, the NBA will buy back the team and relocate it. The owners wouldn’t mind staying in Milwaukee, but they really don’t want to pay for their new arena themselves. After months of wrangling with politicians, they’ve hit upon a take-it-or-leave it deal that would see the state, city, county cover half the costs of the $500 million arena, including $93 million in bonds that would accrue interest for 13 years before they would even start to be paid off. The most conservative estimate pegs the interest costs at $174 million, on top of the initial $250 million outlay. Local taxpayers might not even realize it, but they’re already paying for stadium construction. Residents of Milwaukee and four surrounding counties have been paying an additional sales tax since 1996 to finance the construction of the Brewers’ Miller Park. The end of that tax has been pushed back multiple times, and is now scheduled to come off the books only in 2020. One legislator has repeatedly raised the idea of a referendum, where taxpayers would get to vote on whether hundreds of millions of their tax dollars should go toward making a private company more profitable. Those supporting the arena deal insist that this decision doesn’t belong in the hands of the public.